Adventure is out there... and now the right t-shirt is too! Whatever the journey ahead, The Adventure T-shirt is guaranteed to keep you up to the task. We’ve made it our goal to create a T-Shirt that is packed with creativity and innovation, but that is above all an everyday t-shirt that you’ll want to wear day in and day out. Hidden Sidezip Pocket. 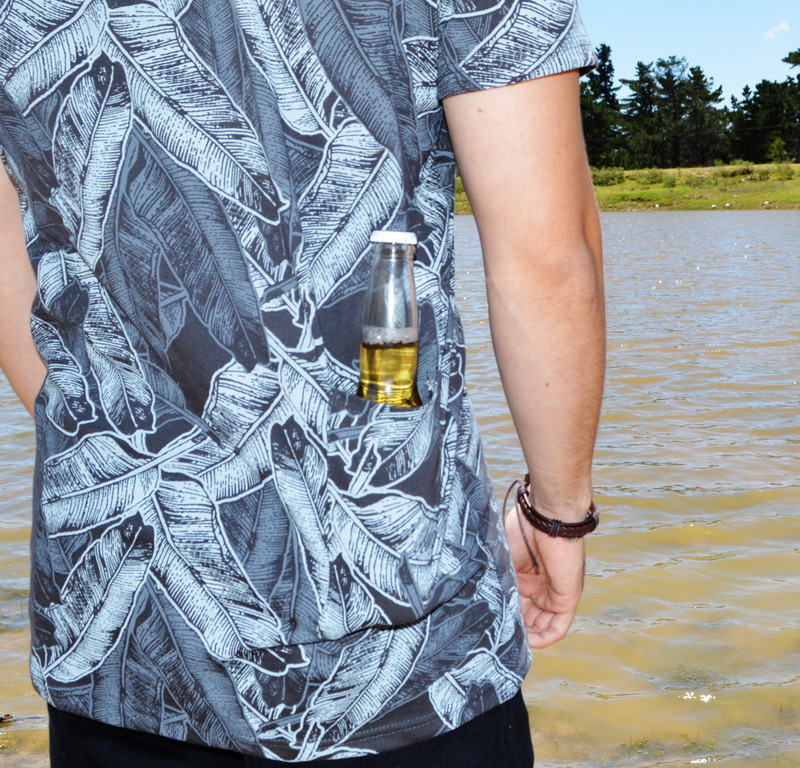 The Adventure T-shirt’s sidezip pocket is completely hidden from plain sight so you can always store your valuables in a safe place.